We have a huge choice of last minute holiday deals and you'll find some of out best offers below. If none of these are what you're looking for, then try our simple search at the top of the page to search for deals in your favourite destination. If you're not sure where to go or need some help with your search, then give our expert travel team a call and they'll be happy to help you find that perfect last minute holiday deal. If you're looking for that last minute getaway, here at Co-operative Travel, we've got some fantastic last minute holidays to a range of great destinations. 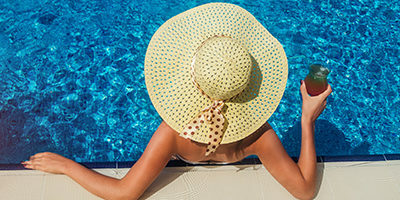 Whether you're looking to escape in the UK or travel further afield to the guaranteed sunshine of places like Spain, Portugal or Cyprus we have some amazing prices on last minute breaks. Whether it’s chilling out on the Costa Blanca, or living it large in Lanzarote, at Co-operative Travel we have got the last minute deals to take you there! If you book last minute holidays, destinations like Cancun and the Greek Islands can suddenly become much more affordable. Look for a late deal in the Riviera Maya, and your family holidays could be spent snorkelling and diving in the Caribbean sea! Alternatively, maybe you’d like to spend your 2019 holidays lazing on a beach in the Canary Islands? Located just off the coast of Morocco, but part of Spain, they offer the perfect blend of stunning beaches, awe-inspiring scenery and exciting water sports. Take a trek up a live volcano, or bask in the sunshine at your 5-star resort. Fuerteventura, Gran Canaria, Lanzarote or Tenerife – which is it to be? Last minute holidays are continually being advertised online, so even if you miss one cheap deal, there’s bound to be another one to replace it. 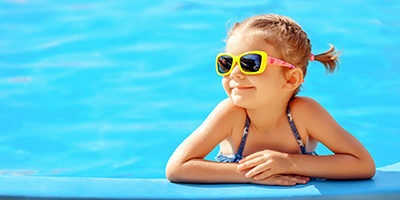 If you’re worried about how booking at the last minute will fit in with work and school holidays, remember that last minute holidays can mean anything from a departure date the same week, to one up to 8-10 weeks away and we currently have some fantastic offers departing in the next month. Browse our latest last minute deals for 2019 above and book online or call us now!